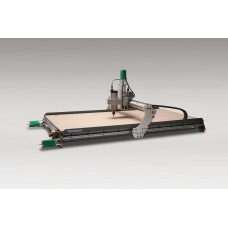 CNC Routers are the must have tools for todays shop. 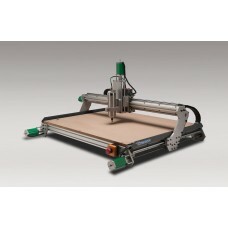 We build the most complete, most affordable CNC routers on the market. 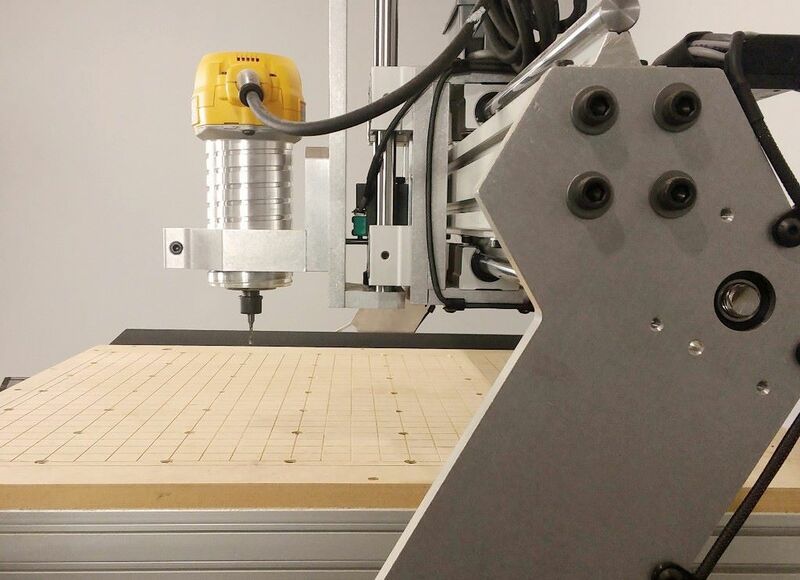 Innovative design, component selection, and American-Made manufacturing makes our CNC Routers more capable, more precise, yet more affordable than other CNC Routers. Our open-frame dual motor configuration on the Y-axis prevents the gantry from racking, but also adds versatility for addons, such as rotary axis, vacuum hold-down boxes, and dovetail/joinery fixtures. Our new GX Series machines features the high-rigidity HD gantry. The gantry uprights were redesigned to be taller to bring all 5 inches of Z travel above the spoil board for added clearance. The gantry beam is now twice the size and 4 times the density removing any flex. The Z-axis bearings were then spread apart to create the most rigid machine we have ever made. 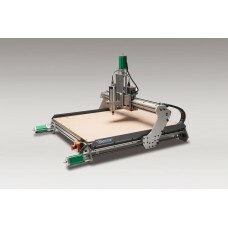 All of our CNC routers are identical, except for their work envelopes. 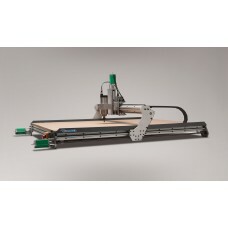 Choose the CNC Routers that are right for your applications.